If you are interested in Nike Kids HyperVenom Phelon II Neymar IC Black Bright Crimson White,read more. 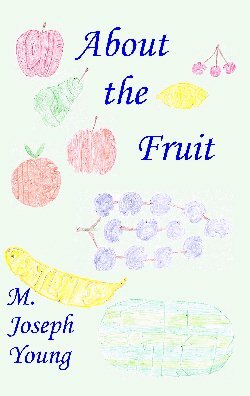 Examining the Fruit of the Spirit in Galatians 5:22, this compact study expands upon the author's popular teaching on the subject, identifying half a dozen important aspects of "fruit" that are relevant to understanding God's work in our lives, then proceeds to examine in detail how the one fruit proves to be love, joy, peace, patience, kindness, goodness, faithfulness, gentleness, and self-control, yet not nine things but one thing described nine ways, and how these grow in our lives as they spring from each other. It continues by examining the situation in Galatia and in the Christian church at the time the Galatian epistle was written, revealing the nature of the gospel as Paul understood it and why it is so opposed to law as preached by others at that time and today. It then uncovers what it is to walk by the Spirit, and how that is accomplished in our lives. This is the book for which readers have been asking for a long time. The paperback version is worth the price to have it in hand and on the shelves, but it is also available for half the price as an electronic book in PDF format. This book is available through publisher Lulu.com (this link will take you to an information page on the Lulu site from which the book can be ordered) or from select retailers including Borders. It lists for $11.99 in paperback or $6.00 as a PDF file downloadable over the World Wide Web.